You know when you keep going back and forth, visiting a counter and swatching the same damn things and walking away? Yeah, well, I’ve been doing that dance for a few weeks before I finally caved and bought some items from Happy Skin Cosmetics, the newest local beauty brand that’s been making waves. It’s not even that hard to see why there’s buzz around this new line of cosmetics. They released only a handful of items, which is something I actually prefer for new baby brands because you know they took their time formulating the products and getting each one perfectly. I picked up the “friendliest” items of the bunch; at least, in my opinion. I have the Shut Up & Kiss Me Moisturizing Lippie in Crushing on You, a pretty rosy mauve MLBB shade, and Summer Fling, which is a pinky peach. I also got Eye am Here to Stay 24h Waterproof Liquid Eyeliner in 01 Perfect Black. I don’t think there are any other colors available at the moment. All of the items are priced at Php 499 each. 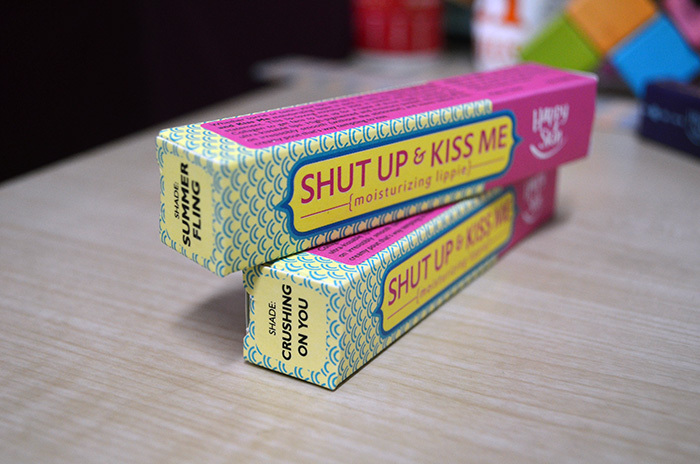 The Shut Up & Kiss Me Moisturizing Lippie is a twist-up crayon loaded with shea butter and collagen for “supple, hydrated and ultra-kissable lips.” It’s similar to the Revlon Just Bitten Kissable Balm Stain and Clinique Chubby Sticks, aside from a bunch of different twist-up sticks, but Happy Skin’s Shut Up & Kiss Me Moisturizing Lippies pack a lot of pigment. They go on very smoothly and opaquely and they’re so lightweight on the lips. I really like the color selection, too, but I opted for the tamest shades that are easiest to wear. They also have no scent or flavor. I’m kind of in love with the packaging of this particular product. I know people have been saying that they are going the Benefit route, but I honestly don’t find their packaging all that similar. Yeah, it’s not a conventional style of cosmetics packaging, but the similarities kind of stop there. I can see more of a modernist Art Deco influence on Happy Skin, whereas Benefit is more modern/pop art except for some of their new repackaged products like the cream shadows and plush glosses. It’s super awesome. I thought it was matte/satin but there are small flecks of microglitter, similar to Japanese drugstore lipsticks that appear more as a sheen than glitters. It’s not a concern of mine, but Sarie doesn’t want to wear this just because of the presence of teh glit3rz. Here’s Summer Fling when worn. I thought it would be way paler when I bought it, but it’s actually a nice sort of peachy coating over my lips’ natural pigmentation. 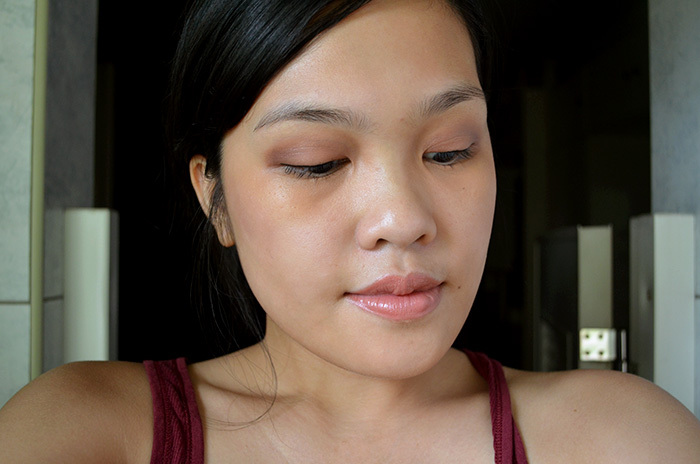 I think this is great for more summery months, since it brightens up the face in that “summer way,” but I can wear this easily whenever, just because it’s such a friendly shade that doesn’t assault anyone’s vision. 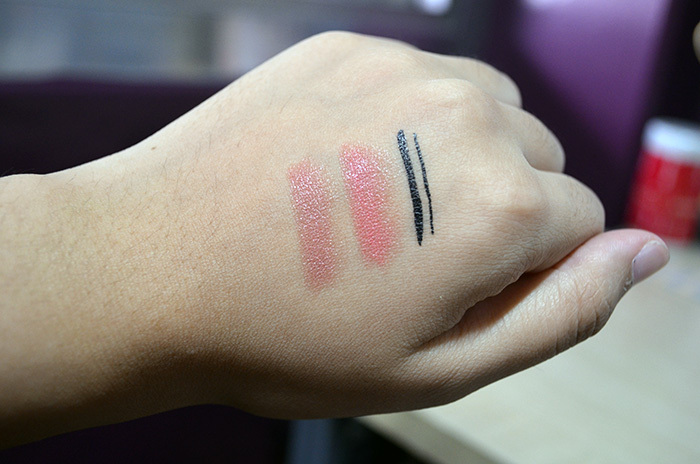 Eye am Here to Stay is not something I’ve read about much, but the swatch impressed me so much that it’s what I sprang for when I was figuring out what to get. Formulated with Argan Oil, this eyeliner is supposed to glide smoothly on, without drying out the skin around the lash line. Happy Skin claims that clean-up is easy with this product, despite being waterproof, and I can actually attest to that. The tip is a non-flimsy felt-tip marker similar to that of Le Métier de Beauté Precision Liquid Eyeliner—more marker than brush pen. This makes it, in my opinion, easier for beginners because there is more control over the precision. The line may not be as thin as that of a brush pen, but it’s easy to get the hang of if you’re not used to liquid eyeliner. I have not experienced any smudging or migration on this, which is really excellent. 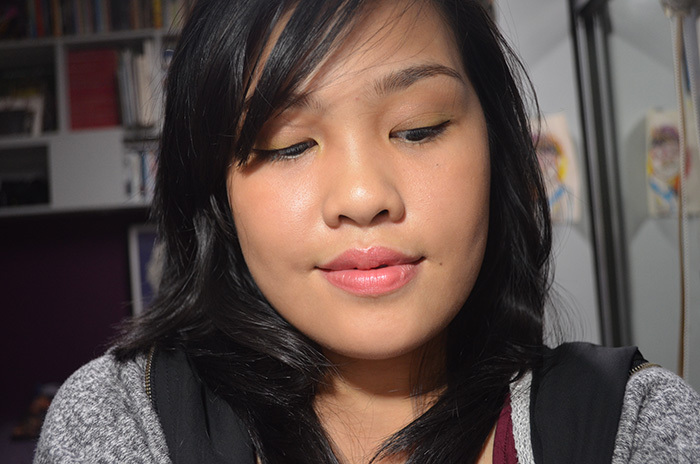 I have extremely oily lids and pigment often breaks down and pools around near my eyebags. Ahhh those lip colors are so pretty… Do they sink into the lip lines at all? My lips are so dry. Ooh nice!!! What eyeshadow are you wearing here? I swatched the tester a week ago, and it was so dry & crumbly. Nice to read na it performed well naman! The lippies look amazing on you! I have those two, too, and two bolder ones, and I’m in love with EVERYTHING. ❤ Loved your review! So tempted to pick up the other lippies I don't own yet tuloy! Haha! Thank ya, Reg! I really want one of the deeper ones. Not feeling the pink one. Have you tried the bases? I really want to try those! Ah they are cruelty-free? Nice!! Now I want to try them out! The names are so cute I’m gonna faint. 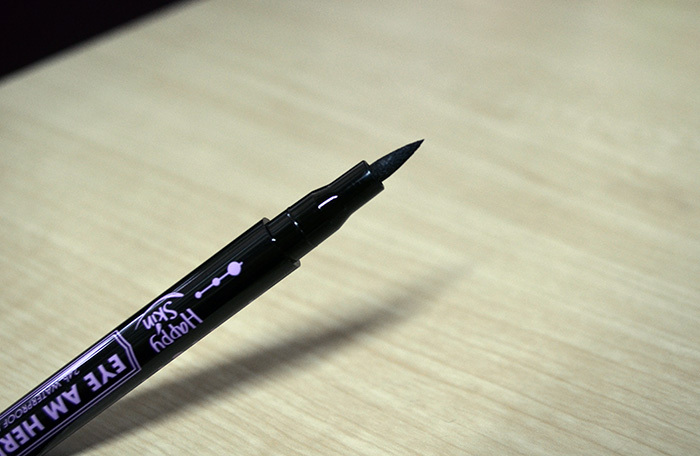 Would you suggest your K-Palette liquid eyeliner or this one? Hi Carina! Love the colors! I should check them out when I go to Rustans. Do they contain parabens? Hopefully not! I swatched these in Beauty Bar and was surprised at how pigmented they are! Also, they stained my hand, which was inconvenient but totally awesome! My only con would be the packaging/product color mismatch on some tubes. I like seeing exactly what I’m getting. Such pretty lippie colours! And packagings are so cute! Love it! 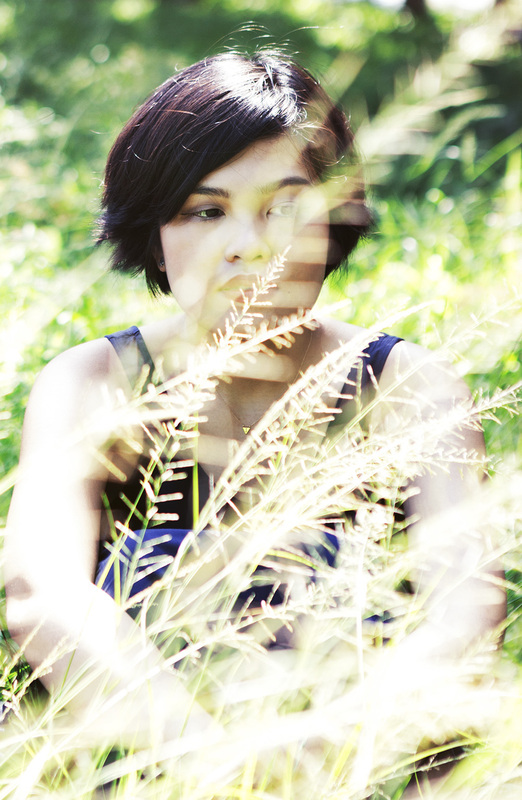 Meron siya, super duper up close haha. 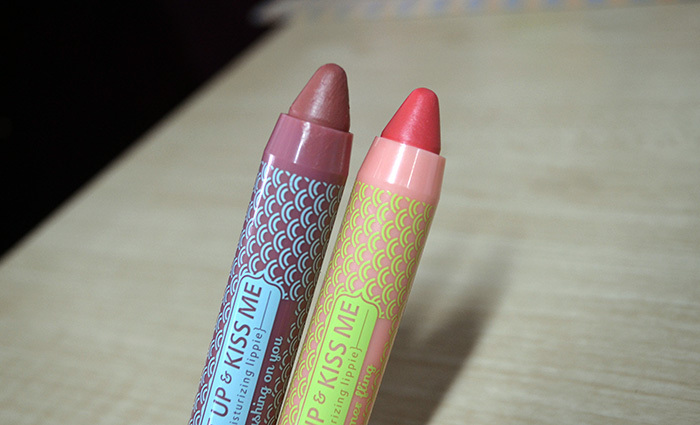 But there, similar lang to Jap/Korean jelly lipsticks. Anyway, thanks!